Use our living costs table as a guide for how much you might need to budget for as a Sussex student, including accommodation costs. You may need to budget for more or less money depending on your lifestyle. Most bills are included in university accommodation rent, and our accommodation rates will increase in future academic years. Check our living costs sources section below to see how we generated these amounts. Students who are not living in University accommodation may incur set up costs for their housing. This will include a security deposit of up to 6 weeks' rent. You should ask the landlord or agency which of the deposit protection scheme they use. 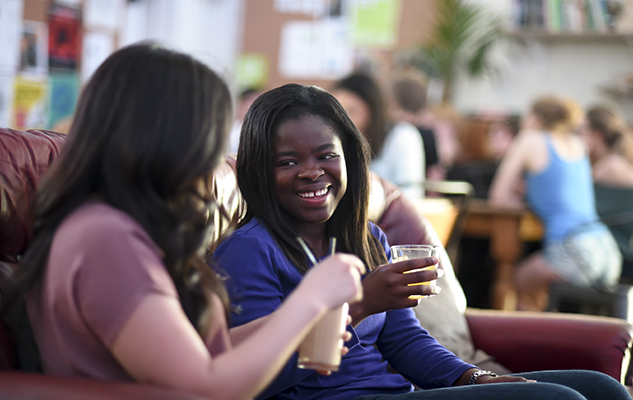 Our Student Funding Team are based in our Student Life Centre and can help you resolve problems or concerns relating to your finances during your studies. You will get information on funding sources, expert financial advice and practical support, so you can make the most of your time at Sussex. You can book an appointment with a Student Money Adviser through Sussex Direct, by emailing studentlifecentre@sussex.ac.uk or by phone on 01273 876767. Costs are derived from a range of sources including: University accommodation pages; Brighton & Hove Buses website; Natwest Student Living Index 2018; and various student surveys. Costs correct as of January 2019.